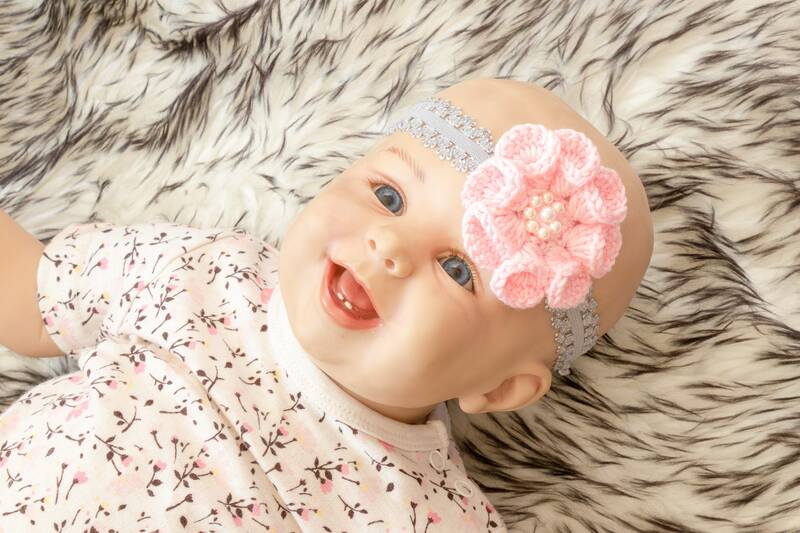 This adorable booties and headband set is great for photo shoots or everyday wear! 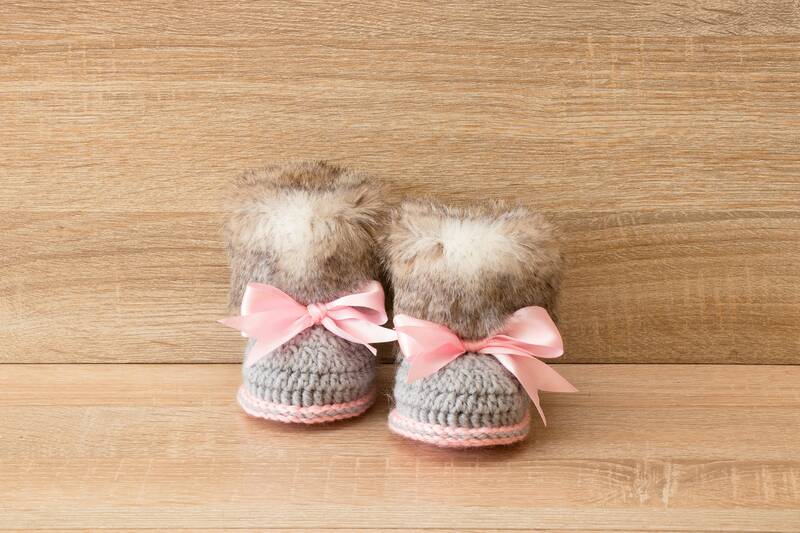 The set includes a pair of crocheted boots and headband. Boots are double soled for a more cushioned sturdy shoe and nice fit. So cute and well made. 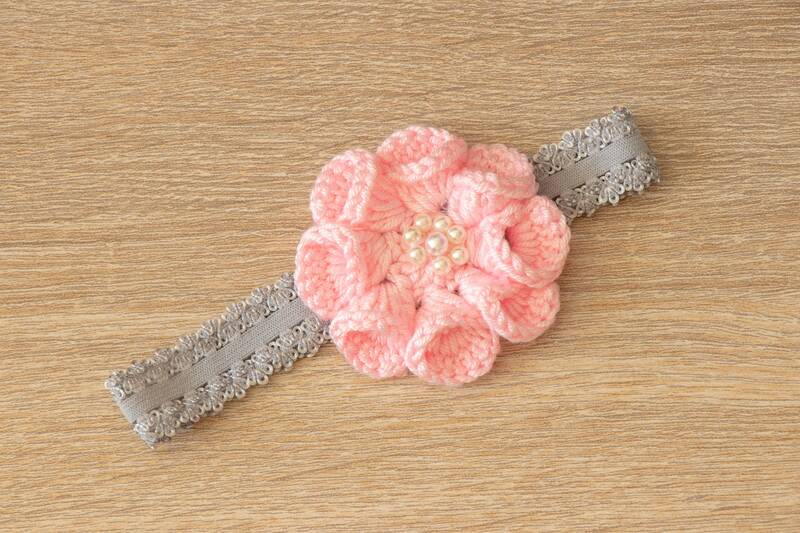 Perfect baby gift for my niece !